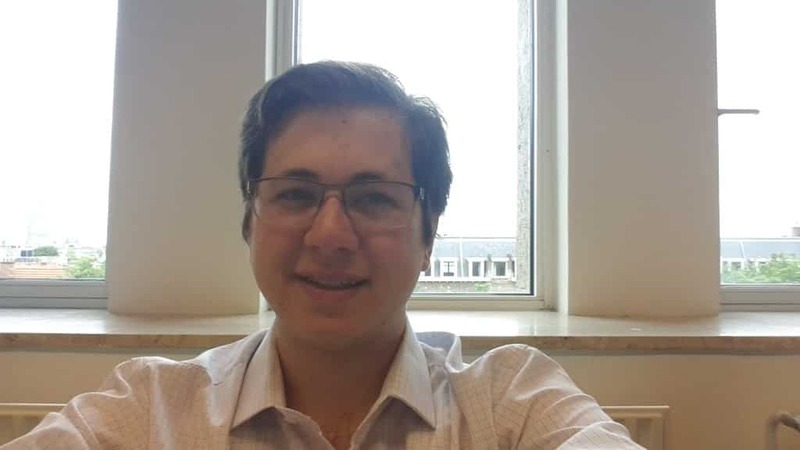 My name is Sheriff Tabba and I am a Canadian Graduate Student currently pursuing a Master’s in Development Studies at the Institute of Social Studies in The Hague, The Netherlands. I lived in both Saudi Arabia and Canada where I later obtained a Bachelor’s in Political Science at Concordia University in Montreal. Because of my international experience, I was exposed to a variety of issues which influence my current research. I am focusing on issues related to governance and policy as well as specializing in international political economy. My other interests include history, international relations, the humanities, photography, literature, philosophy, international development and democratization among others. I speak Arabic, English and French. I am also currently interning at the Lutfia Rabbani Foundation, which focuses on fostering Euro-Arab cultural exchange and dialogue though various initiatives. The most important of which is to provide scholarships to Arab students to come and study at a Dutch University and Dutch students to study at Arab countries such as Jordan, Tunisia, Oman and Egypt. I intend to work with Perspectivity in evaluating how these scholarships were beneficial to these students and how it contributed to Euro-Arab relations. This will be done using Sprockler. I am very excited to learn more about Sprockler and I believe this a new and innovative way of writing questionnaires and surveys.